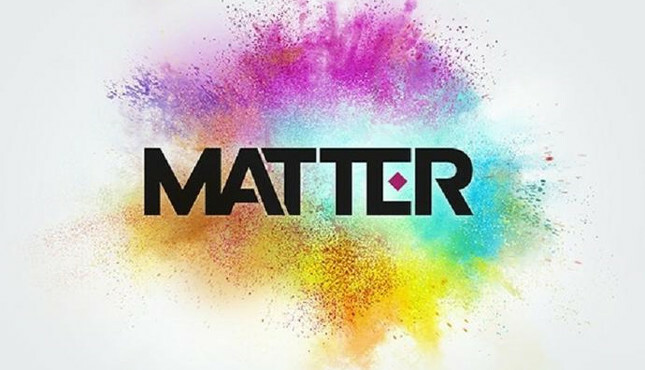 Is "Matter" the next big game from Bungie? A new trademark application from Bungie might just give us a name for the developer's next game – "Matter"
The studio filed with the European Union Intellectual Property Office on Friday, under the categories of "computer game software" and "online entertainment services". It's likely this new IP is the result of the $100 million investment from NetEase – a Chinese publisher responsible for operating a number of Blizzard titles within its country. It'll be interesting to see how this partnership impacts the existing relationship between Bungie and Activision, which is currently in the middle of a 10-year contract that has resulted in the blockbuster shared-world shooter, Destiny. The latest in the Destiny series, Forsaken, released in August. Gameplanet's Ben Allan scored the expansion 9/10, noting that Forsaken "kicks Destiny 2 into high gear."